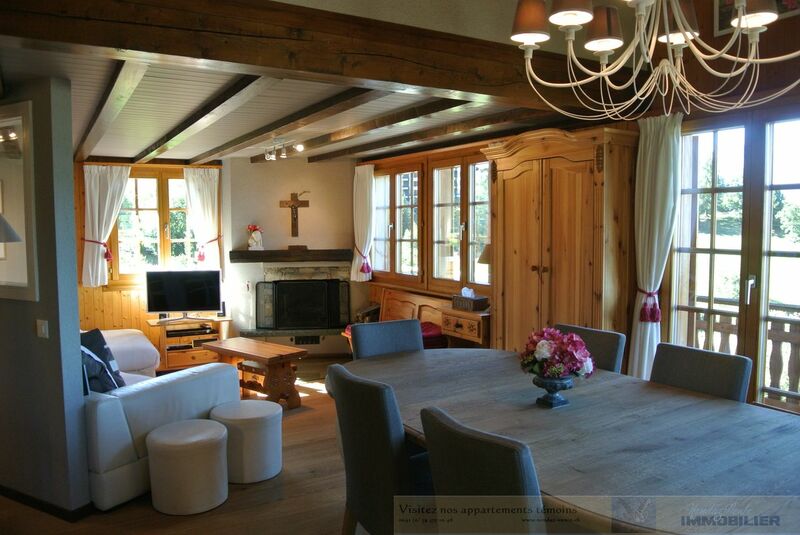 Simplicity, modernity and sunny freedom. 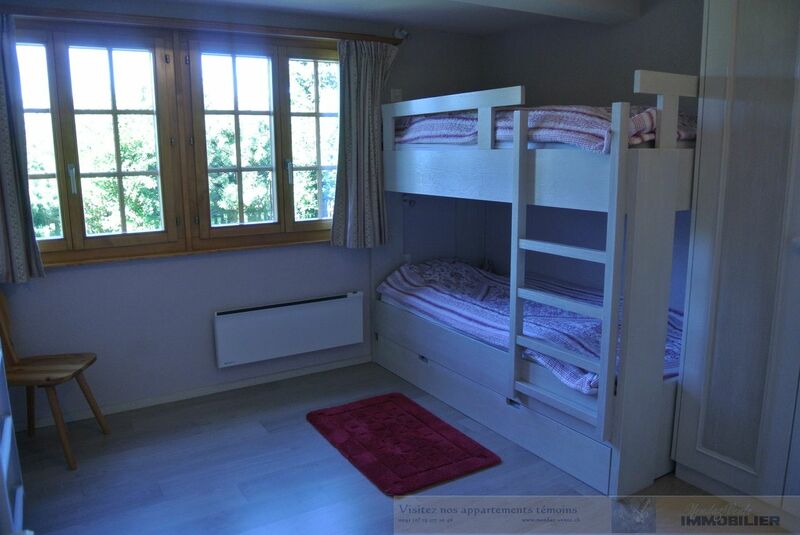 Here can these three very popular researched features found together at the same time, in the same place. 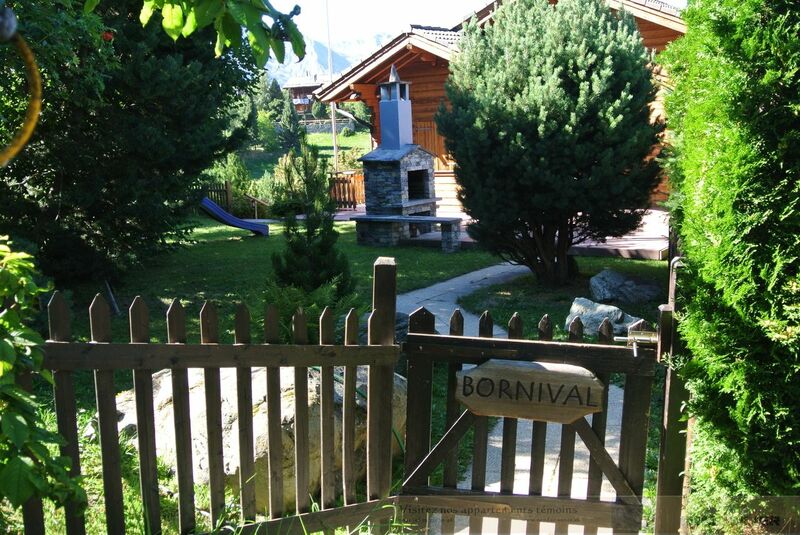 Introduce yourself in a place free from agitation and noise that offers you many intangible benefits such as calm for body and mind, wellness, fun space with a land suitable for the imagination of children or eternal satisfaction related to a breathtaking view. 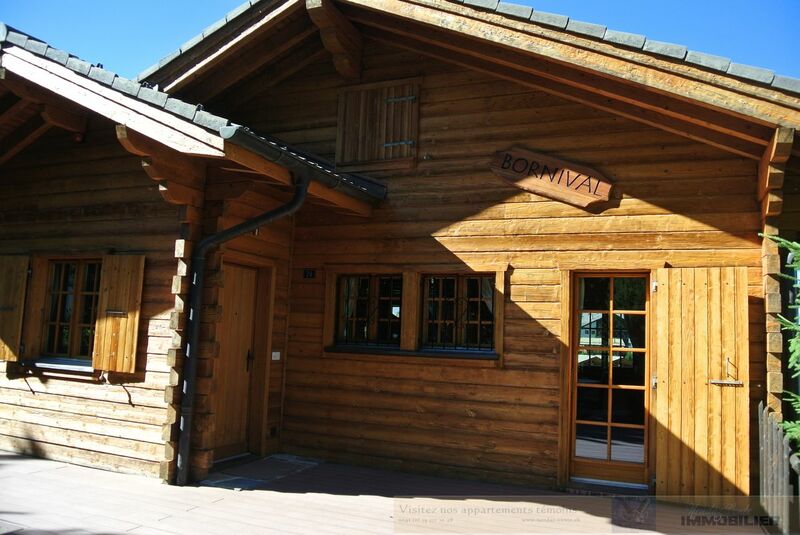 Tastefully renovated, the chalet Bornival (5.5 rooms) will convince you that you made the right choice by seducing you a little more each day. PS: it is only for extremely careful people. 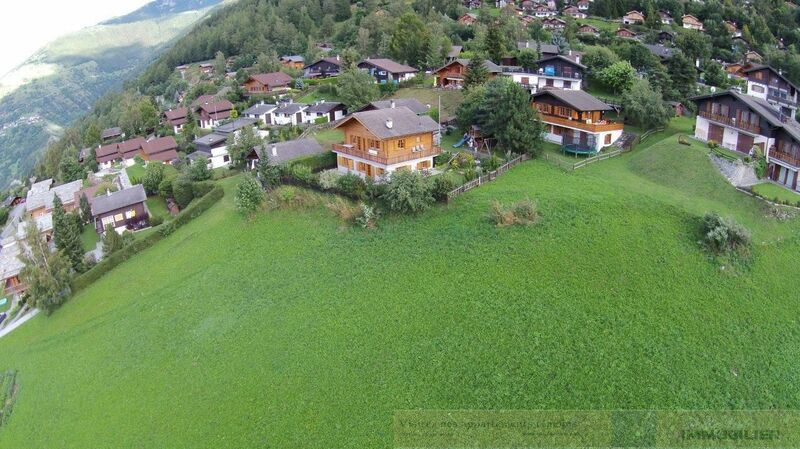 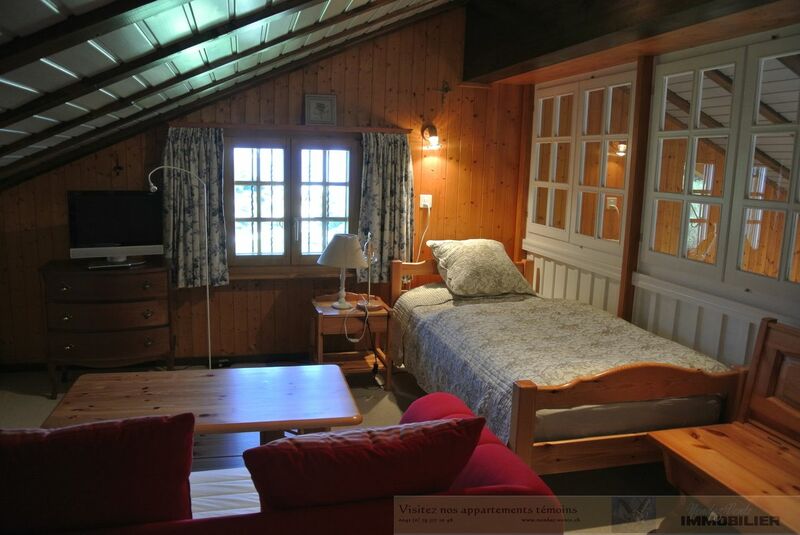 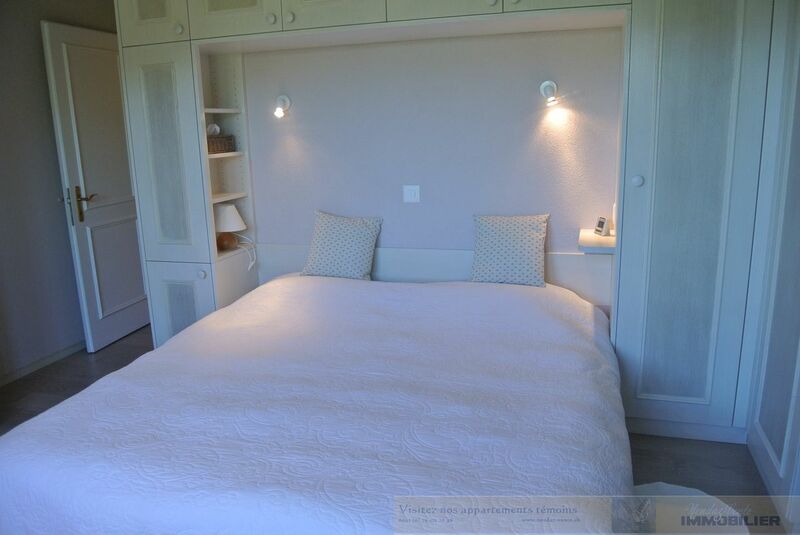 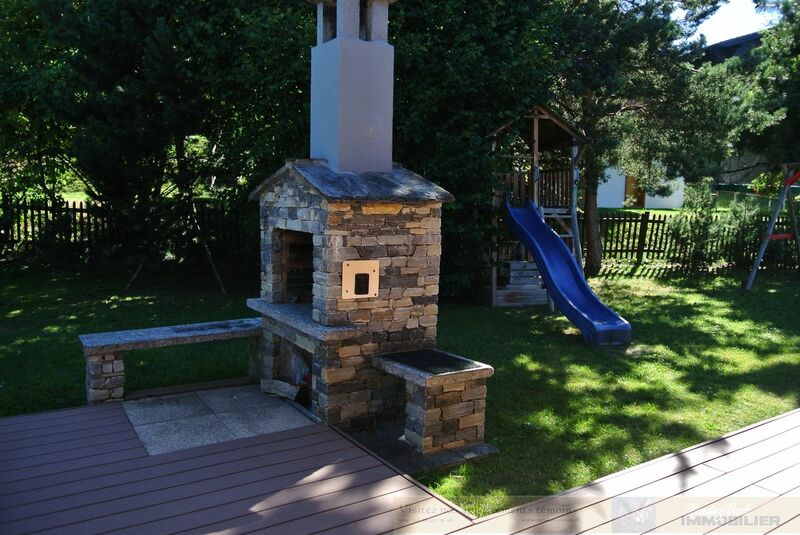 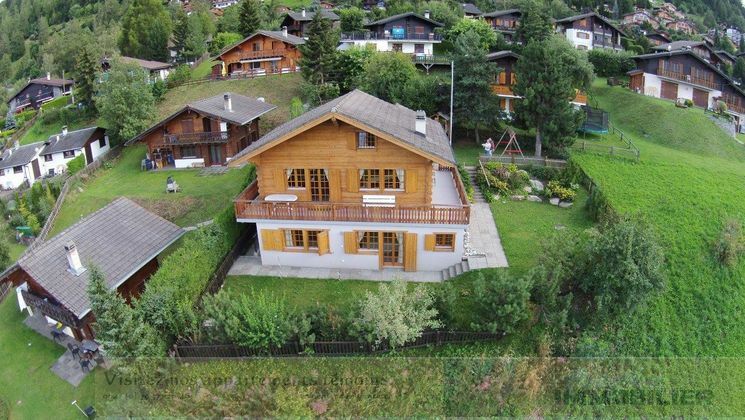 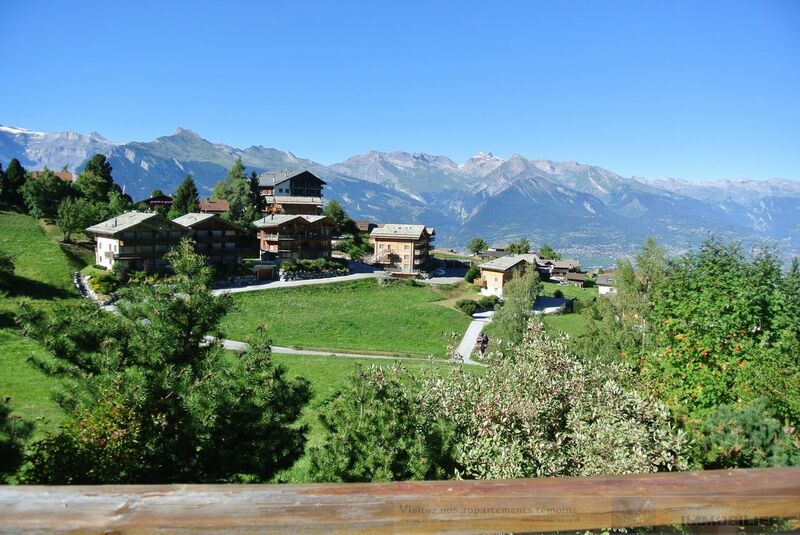 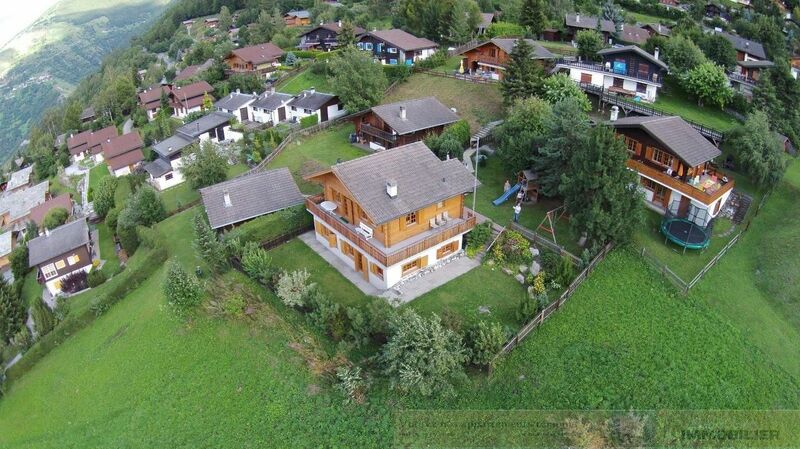 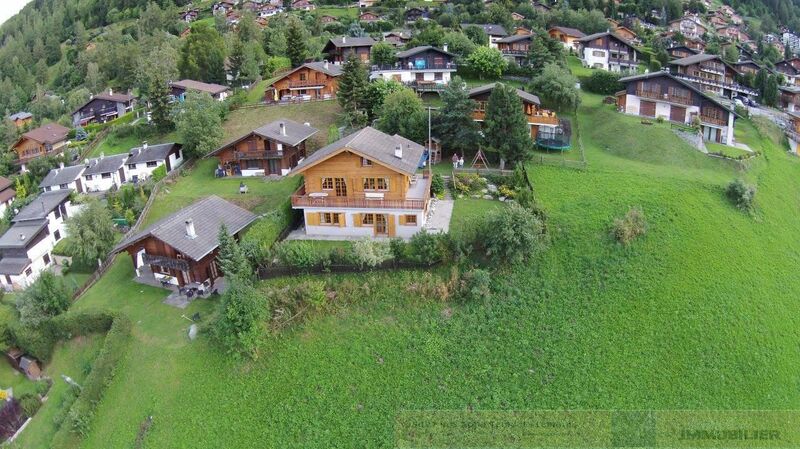 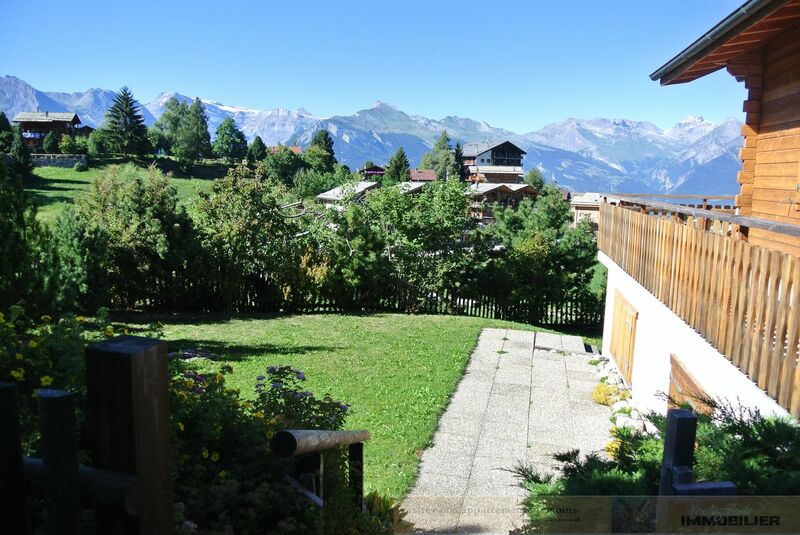 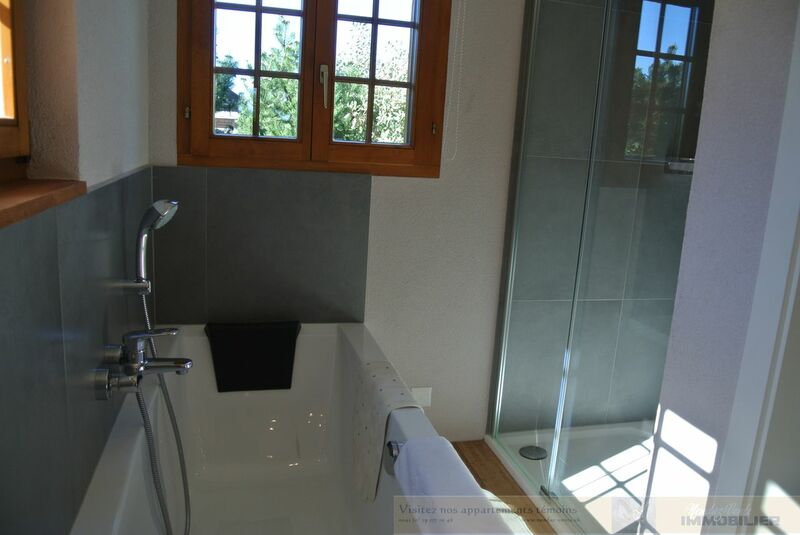 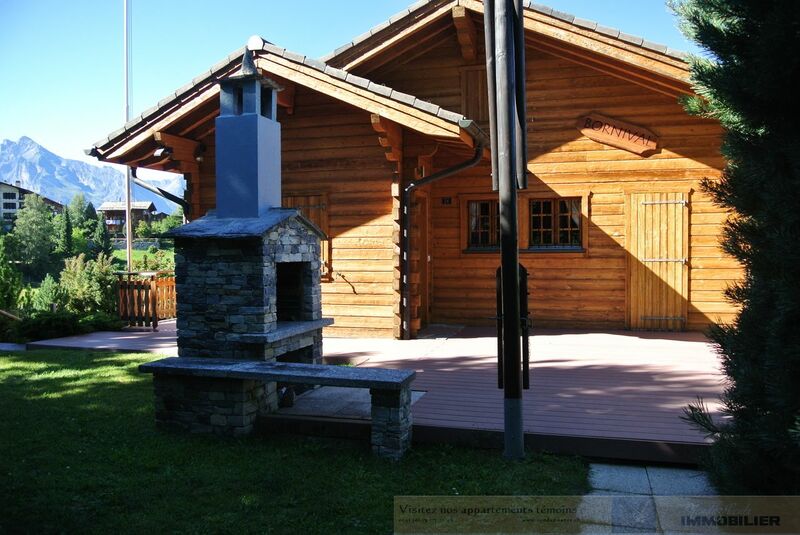 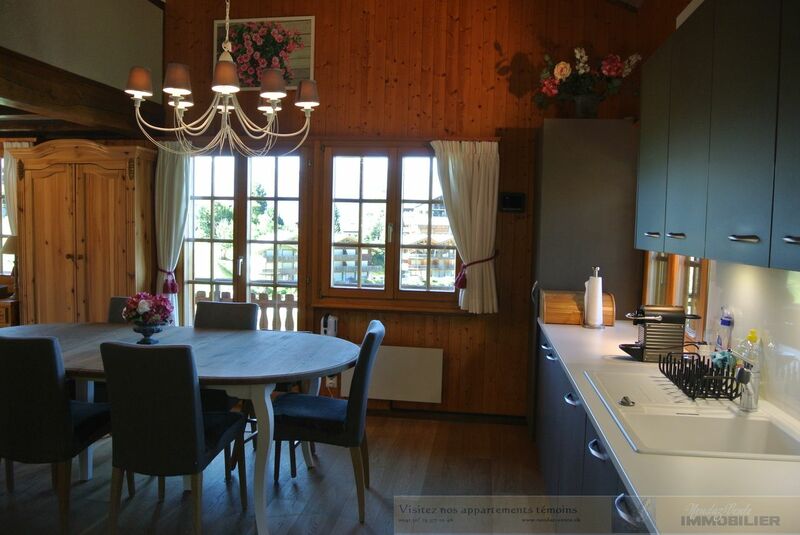 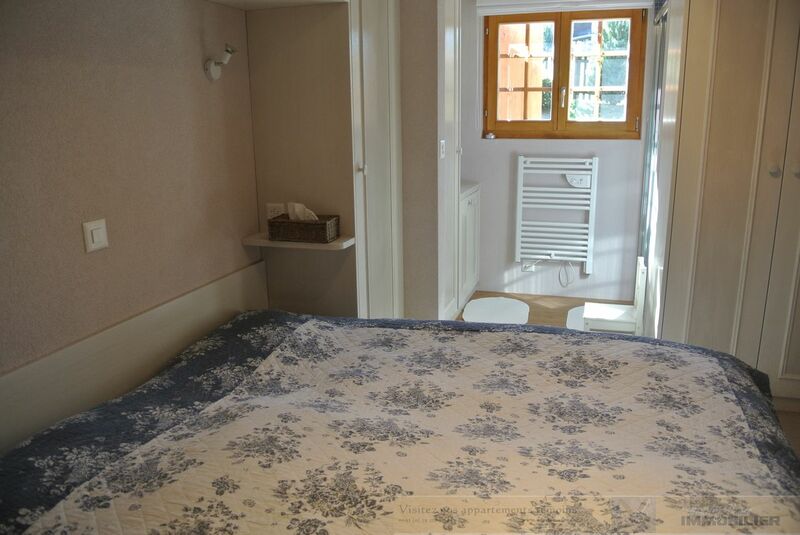 Located in Nendaz, just a few minutes from the center of the resort with breathtaking views.